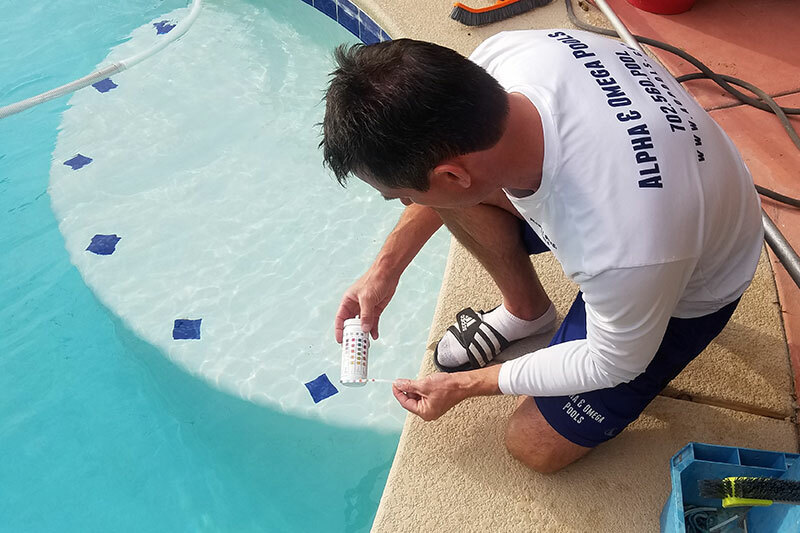 From skimming out the pesky debris that falls into your pool to mitigating a full-blown case of algae, we provide a full range of pool cleaning services for homeowners in Henderson, NV. 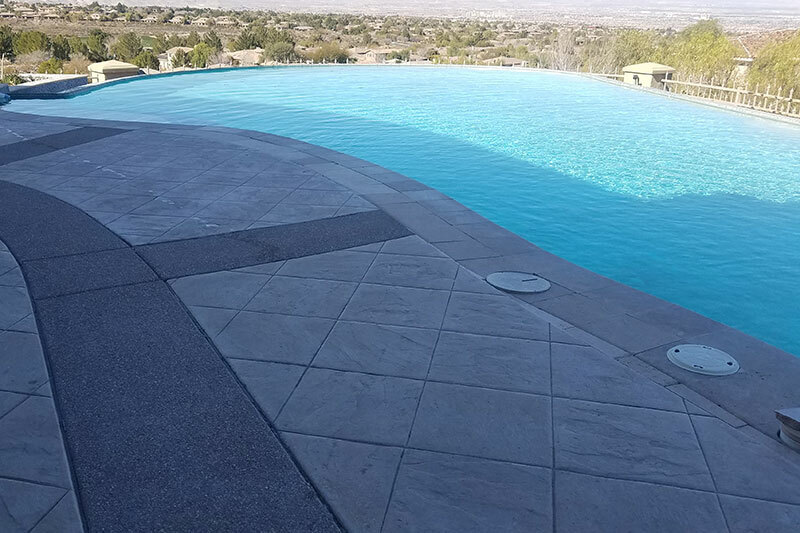 Whether your pool is currently sparkling or it’s completely green, we understand that you only want reliable professionals working on your property. With our swimming pool services, you can expect more than just cleaning some dirt here and there. 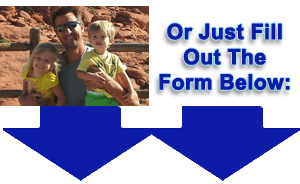 Call 702-560-7665 or Get a Free Estimate Online. 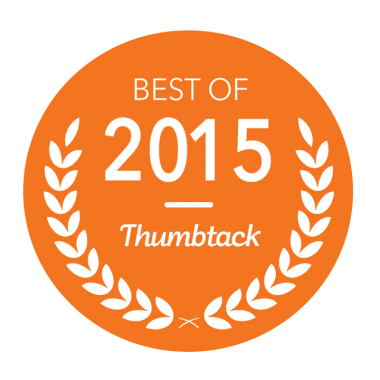 “Best pool service professionals in the Vegas area! 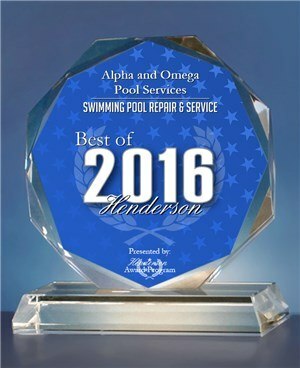 Trustworthy, knowledgeable, quality service, and Mickey (the owner) has integrity rarely seen nowadays!” -Susan E.
We believe that earning and keeping your business is as much about the long-term health of your pool as well as the weekly maintenance of it. Also, take advantage of our service offers for our repair services and pool maintenance services. Stop stressing over the work and start enjoying your pool today! 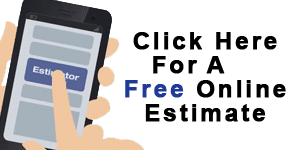 Don’t hesitate, give us a call or request a free estimate for more information!